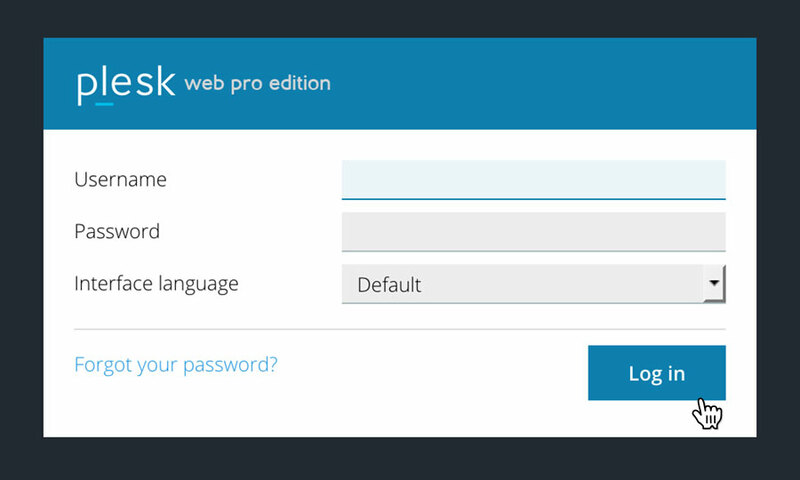 This is a quick step-by-step guide for viewing, adding and removing subdomains on a Reseller Hosting account, via the Plesk Onyx control panel. 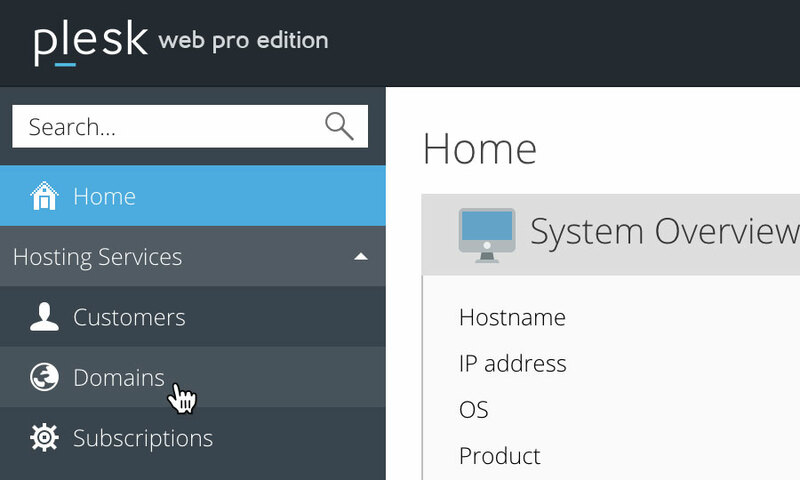 Please note: This KB article is for Reseller Hosting accounts purchased after December 2014. Once you have logged in, click on the 'Domains' option, in the left hand menu. This will bring up a list of your domains, as well as listing any subdomains you have on your Reseller Hosting account. Locate the domain name you wish to access, then simply click on it. 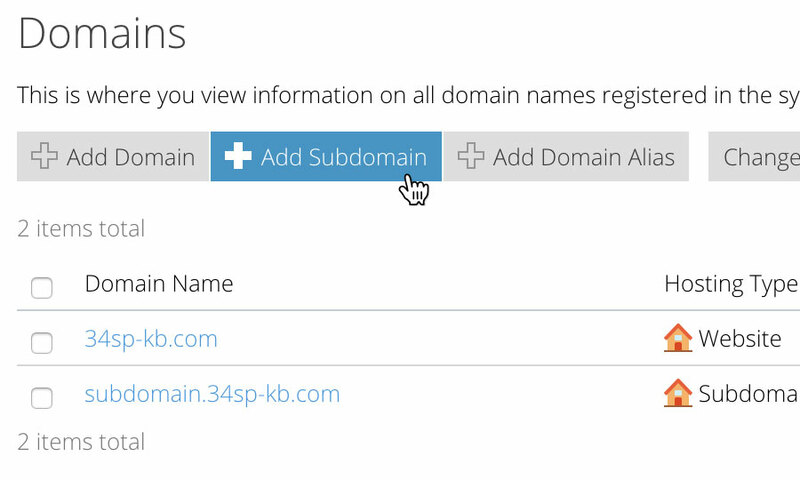 If you wish to add a new subdomain, just click on the button labelled 'Add New Subdomain'. This will bring up a form. 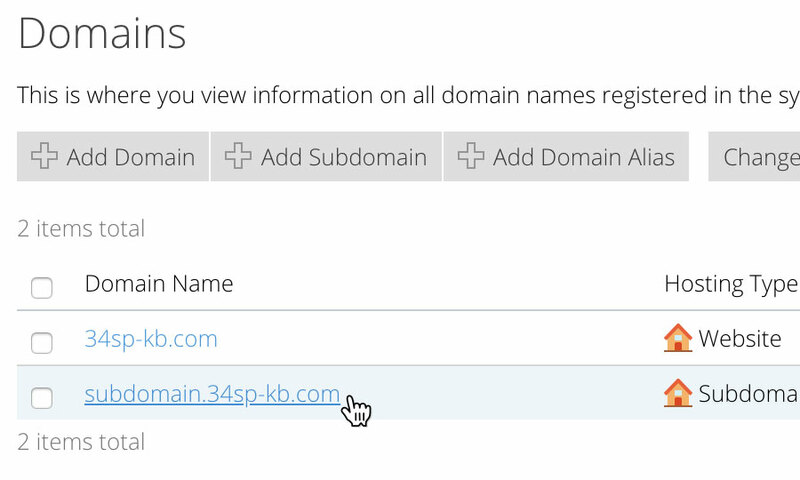 Fill in the form with your subdomain name. When you're done, click 'OK' to save your changes. 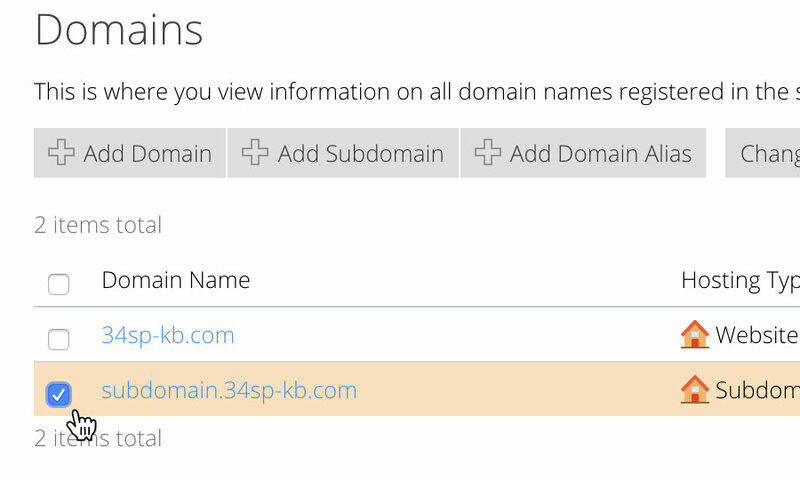 You'll then be returned to the domain overview page, where your new subdomain will be listed. 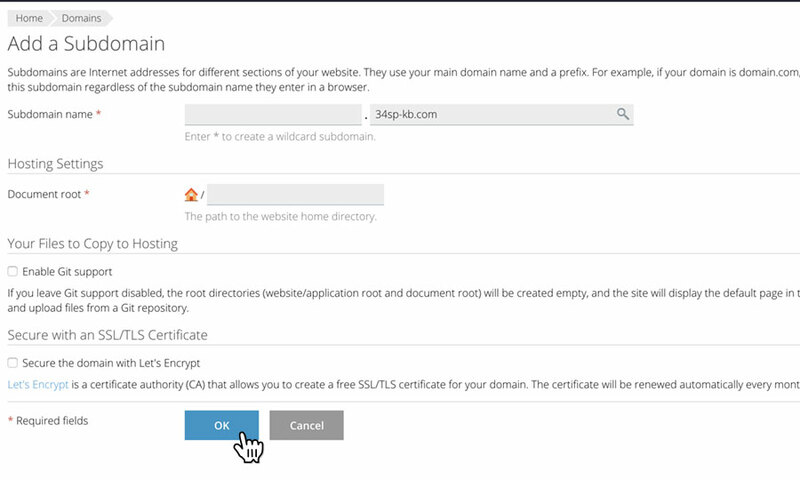 If you wish to delete an existing subdomain simply locate the subdomain on the Domains page, then click on the adjacent checkbox. Then click on the button labelled 'Remove'. 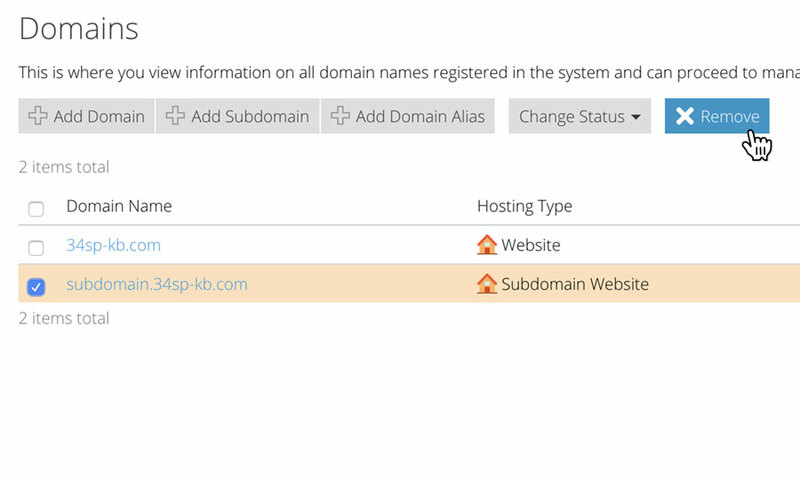 This will remove the subdomain permanently.